A Will in Minnesota is a tool persons who are living can use to reduce conflict between their heirs. Problems arise when families fail to address significant questions on behalf of their children. And, problems arise when people fail to address important questions like identifying an executor. As an estate planning attorney, my goal is to educate and inspire a conversation with people and families needing help with a Will. 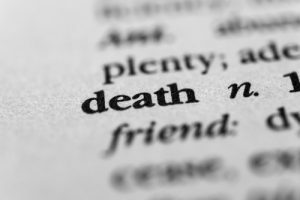 Putting the legal terms aside, I believe primary purpose behind a document that discusses what should happen when we die is identifying an executor for our property and a guardian for our children. Of course, the division of our property is significant too. The postings and articles below address these concepts, along with forming a final document, editing or amending it, and of course, probate matters. Will I go to Heaven If I Die Without a Will?